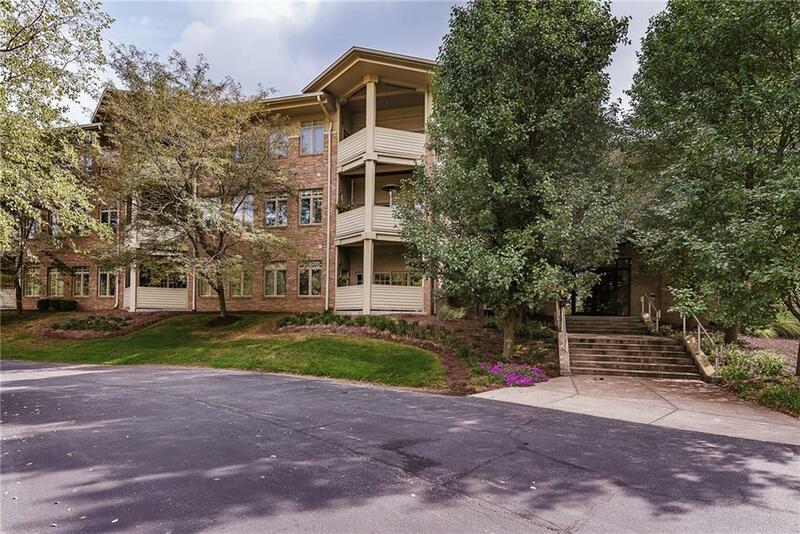 Gorgeous luxury condo on Indys NE Side. Close to 465 and Hospitals. Minutes to Downtown. Beautiful sunsets on porch. 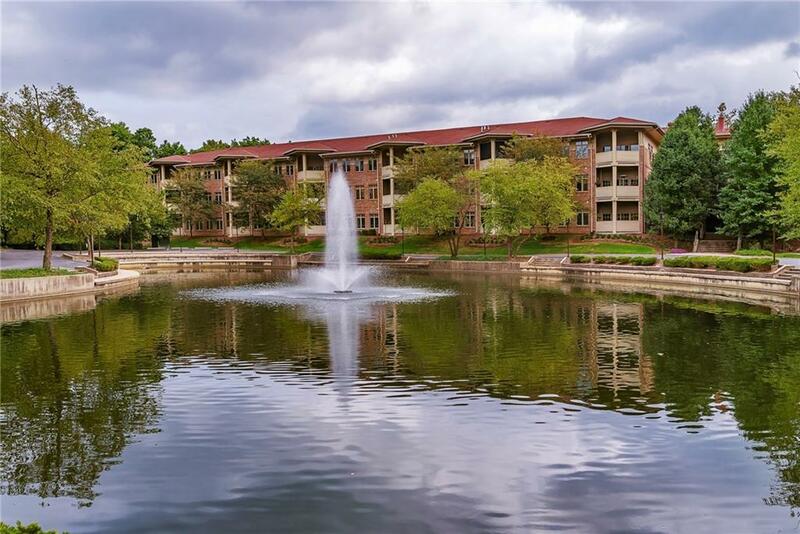 This condo boasts a Master BR w/2 dens that could be used as bedrooms. 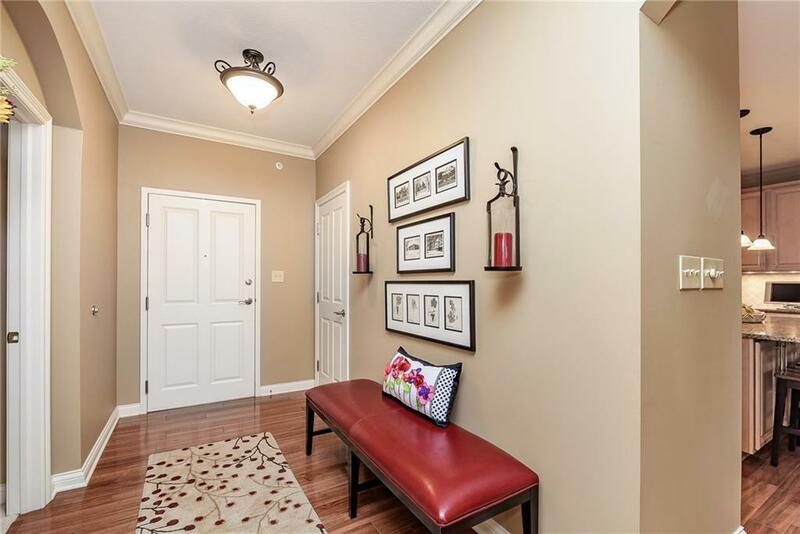 Storage Galore, Custom Plantation Shutters, Built-ins throughout. Oversized kitchen with ss appl, Kitchen Aid 48' sub-zero fridge, Bosch Micro Hood and Gas Range, Kitchen Aid 2 drawer dishwasher, U-line Wine Cooler, Granite Counters. 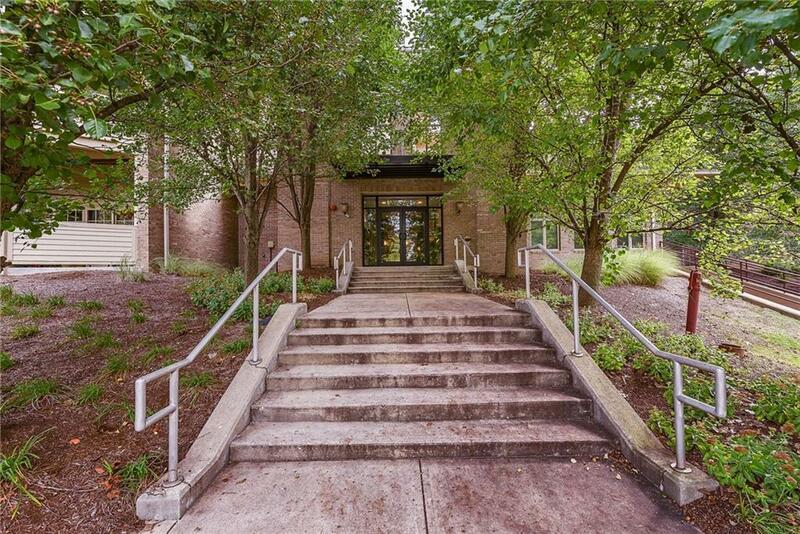 Abundant storage in this unit with Hardwood Floors,Tile,Carpet throughout. Vaulted ceiling in LR makes this space cozy with ventless fireplace. A/C Replaced in 2015, Hot water Htr 2013, Whole Home Humidifier 2019, Unit comes with 2 parking spots in garage and additional storage in garage.